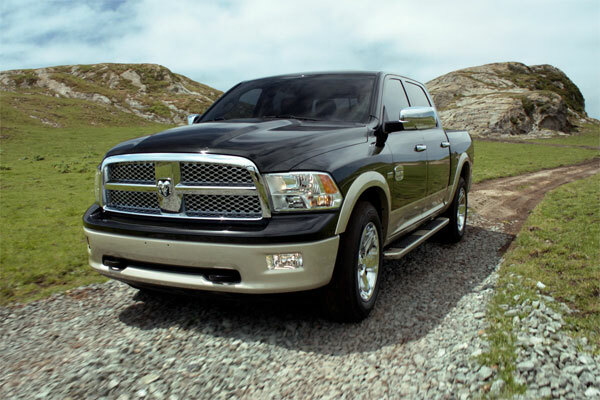 The month has certainly started out with good news for the Ram brand. To start with, August was another win for the industry, especially where Chrysler is concerned. Their numbers went up, much higher than what was originally expected. The August figures show a 14 percent increase in sales. That makes the question, what helped drive those numbers up? Ram is a great place to look for the answer, the Ram had the best August they have ever had for the first time in five years. That’s more than 148,000 trucks moved. It’s expected that big discounts helped spur the sales and that many business and drivers are finding themselves with the need to replace old work trucks. 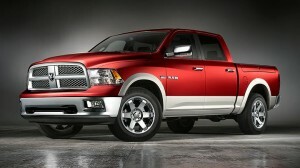 Following that news, Ram also announced the Warren Truck plant has started production of 2013 Ram 1500. 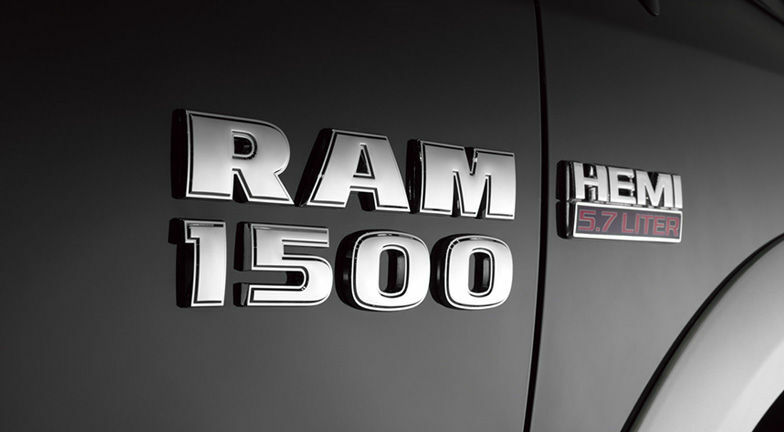 The new Ram 1500 has the same basic design that was launched back in 2009 but has many new features. One is a stronger frame along with a new electronics design layout. The best is a new, powerful V-6 that destroys the competition in gas mileage. The Warren Truck plant has been in charge of making trucks since 1938. 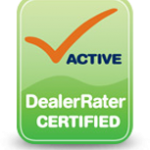 Get yourself involved in all the excitement that Ram is experiencing by contacting Bayside Chrysler Jeep Dodge for a test drive. 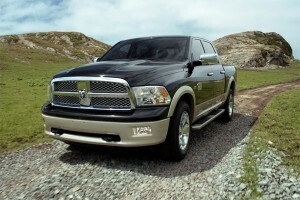 View all the Ram line-up online on the Bayside showroom. Like us on Facebook and follow us on Twitter for more Ram news. 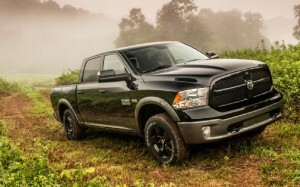 Ram Considering the Future of Mid-Sized Trucks? The sales numbers are out for the month of June and they have a very interesting story to tell. It’s a continuing story, showing that the sales increase trend of late is still going strong. It also has a lot to say about the current state of affairs in the auto industry. Specifically about the state of trucks. Automobilemag.com talks about how the years have not been kind to fans of mid-sized pickup trucks, lamenting the demise of the Dodge Dakota. The sales were up just over 15 percent in 2011. While it’s a very solid offering from the vehicle group, it wasn’t on the same level as full sized pickups. To compare, the numbers of the top six mid-sized trucks sold a combined total of 286,009 units. In the same amount of time, the Ford F-Series sold 886,058 units. That hasn’t stopped Chrysler from considering a comeback for a mid-size truck. Joe Veltri, Chrysler’s VP, told Detriot News that market research indicates young men coming into the market are looking for pick-up truck conveniences without having to spent big bucks on the purchasing price and with the gas bills. There’s also desire from the baby boomers wanting to downsize their trucks as they get older. It’s all still in the rumor stage with no confirmation on anything. The article indicates the possibility that the new truck would most definitely be in the Ram brand and may even have a unibody, not a body-on-frame architecture. At this point, anything is possible. 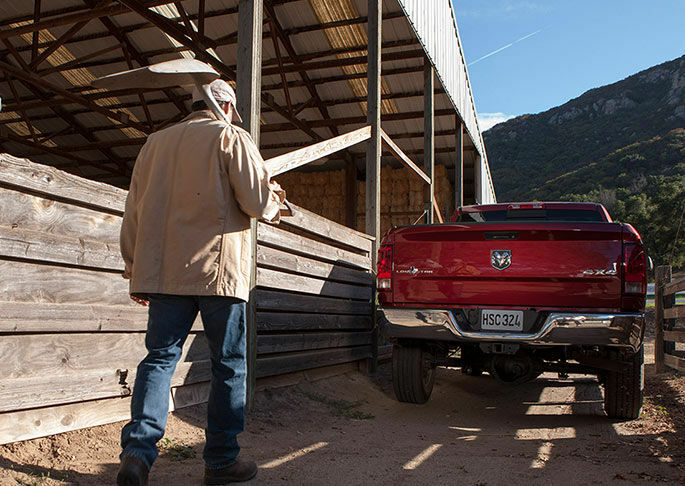 For a full line-up on Ram trucks, visit the Bayside showroom online to take a look around. For more news on Ram news, like us up on Facebook and follow us on Twitter.